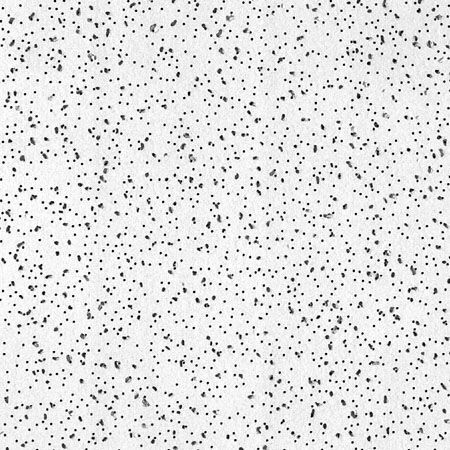 Radar R2310 2 ft. x 4 ft. x 5/8-inch Acoustical Ceiling Tiles is rated 4.6 out of 5 by 5. Rated 5 out of 5 by Barbie from these panels are very sturdy and look very nice in my CA room. these panels are very sturdy and look very nice in my CA room. Rated 5 out of 5 by alex_triangle from Easy to install, good look,affordable Good solution for basement. Lives access to all communications on the ceiling. Easy to cut and install, lightweight. how many tiles are in a case of accoustic ceiling tiles. It says the dimensions of the tile, but not how many are in a case. For sku 1000831051 &ndash; this is the 8 piece carton.